High end leather gloves provide superior protection to the hands but, they are costly and are not easily affordable. 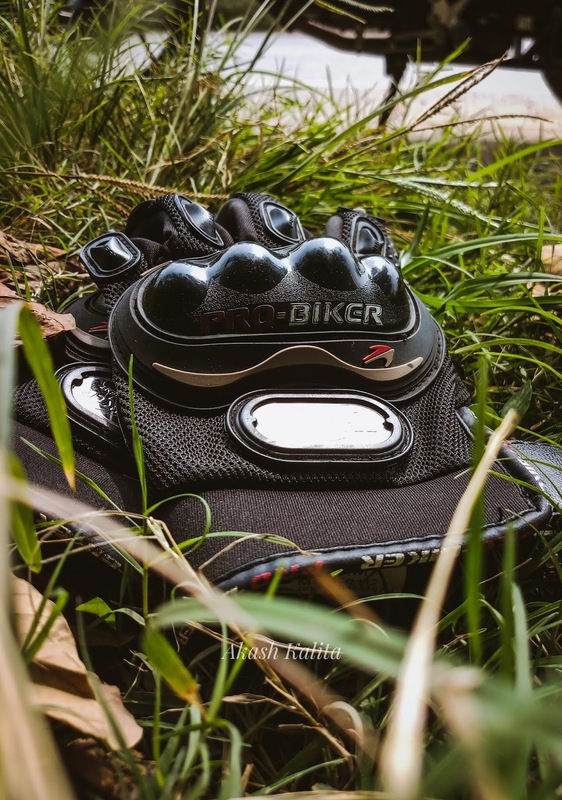 So, another product which is gaining popularity in India, specially among young motorcyclist is ProBiker gloves. 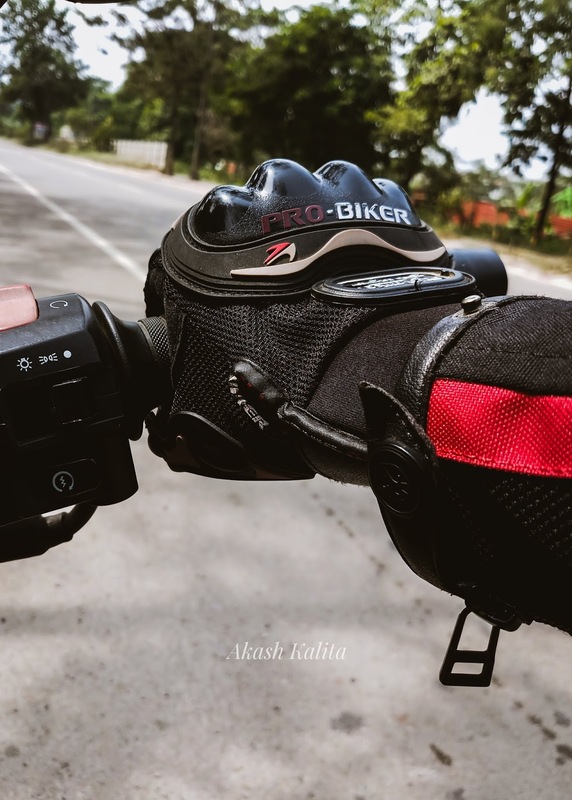 Although, it cannot be considered as an alternative to premium leather gloves considering the difference in price and product quality but, it can provide protection to a great extent to the hands during a crash. 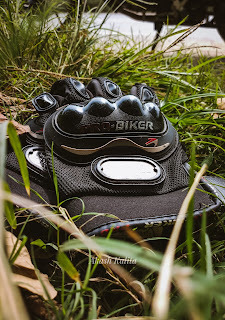 The price of ProBiker gloves starts from as low as around INR 350, but might vary from website to website or dealer to dealer. The product material is a combination of synthetic mesh fabric and plastic guards for the knuckles. The mesh tends to wear and tear if used everyday but, remains wearable for a year or two. Also, the mesh material is not abrasion resistant, so, it tends to tear easily during a slide but, will protect your hands from injury during a slide to a fair extent as compared to bare hands. 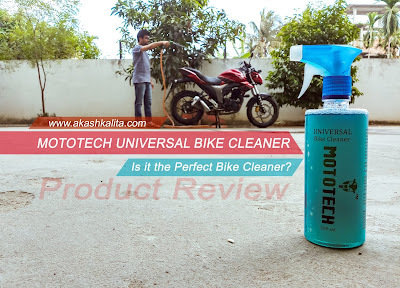 The plastic material of the knuckle guards are solid enough and seems it will provide fair amount of protection to the knuckles, preventing any bone injury during an accident. The mesh type fabric ensure easy airflow which ensures comfort, without compromising with safety, even during long summer rides. 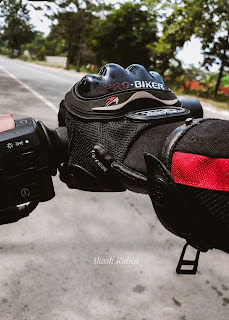 The cost at which these gloves are provided, it would not be fair to expect the level of performance that is provided by premium riding gloves, which cost at least ten times more. 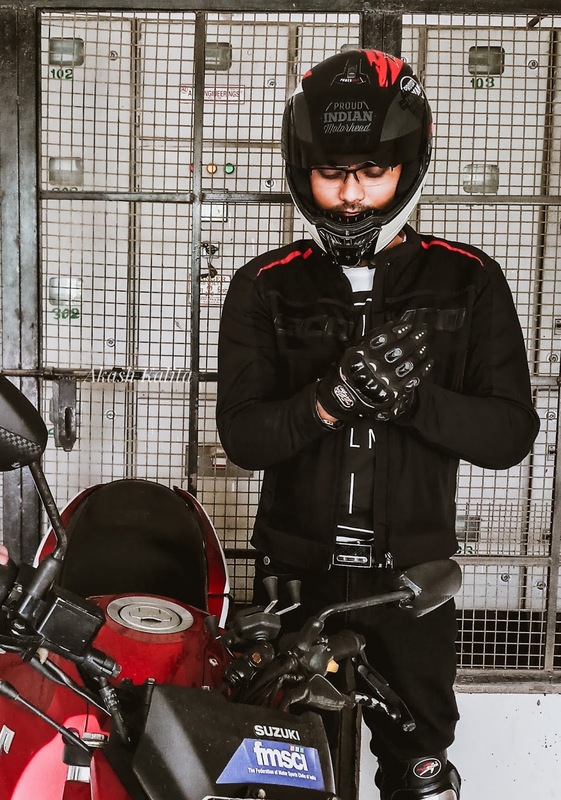 Lastly, it is important to add that, wearing safety gears irrespective of the price or quality of the product do not make anyone eligible for rash riding, street racing or stunts in public places because it will make the rider and other people around, prone to fatal accidents. Motorsport related activities should only be performed in special controlled environment under the supervision of experts. So, wear proper riding gears, look cool, and ride safe because the pleasure of riding can only be enjoyed when you are alive.